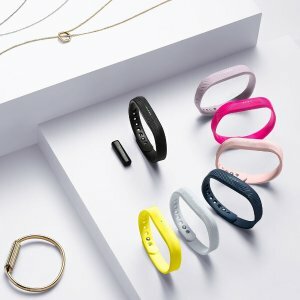 Microsoft Store offers the Fitbit Flex 2, Black US Version for $59.95. Features: Focus on your healthy, active lifestyle with the slimmest Fitbit yet. Track your activity on the wristband or the Fitbit app, and know how many more steps you need to reach your goal. Stay in touch with on-the-go reminders and notifications delivered from your nearby phone. Go for a swim, sweat through a tough workout, and enjoy your favorite water sports knowing your Fitbit can keep up. Be active and informed all day without stopping to charge for up to five days.